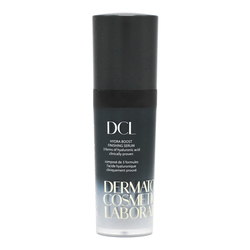 A daytime serum that protects, illuminates and regenerates the skin. A potent daytime serum formulated with an innovative Vitamin C derivative that forcefully fends off free radicals, while helping to prevent and correct the signs of aging and sun damage. This skin-perfecting powerhouse helps significantly increase collagen production to dramatically firm and strengthen skin, while visibly evening out tone and brightening the complexion. Proprietary silanol technology rejuvenates skin’s other structural components to improve elasticity and help prevent lines and wrinkles. Advanced hydrators deeply moisturize to leave skin looking beautifully lifted, remarkably radiant and defended against environmental damage. Stabilized forms of Vitamin C provide powerful antioxidant protection against environmental damage, while jump-starting skin-firming collagen production. Exclusive Silanol Technology further stimulates collagen synthesis, while boosting skin’s metabolic functions and other structural components to improve elasticity and ward of lines and wrinkles. Amino Acids help activate fibroblasts within the skin to build youthful, skin-densifying collagen and reduce the depth and intensity of fine lines and wrinkles. Seaweed Extracts deliver meaningful moisturization, while further spurring collagen creation to noticeably boost elasticity and resilience for a marvelously toned and lifted look. Hyaluronic Acid attracts moisture into skin and helps keep it there -plumping up fine lines and wrinkles to diminish their appearance, while creating a firmer and dewy complexion. Innovative complex derived from Sugar Cane and Maize softens and smoothes, while helping prevent dehydration. In the morning apply to clean, dry skin on the face and neck. Follow with moisturizer and sunscreen as needed and get ready to get glowing in a whole new light. I just love the serum which absorbs really well. My skin is a lot smoother since I started using it. 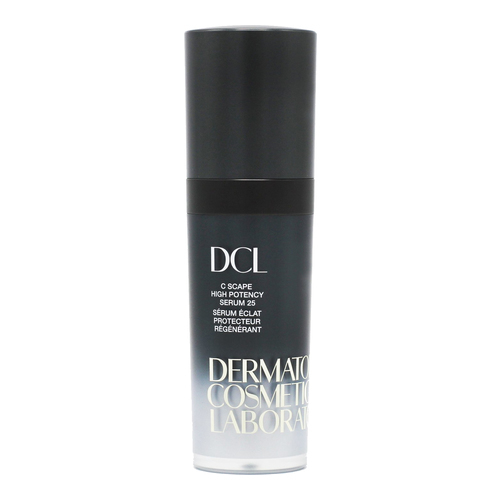 I have been purchasing DCL High Potency C Scape Serum and before that the 10% Serum for 10 years. 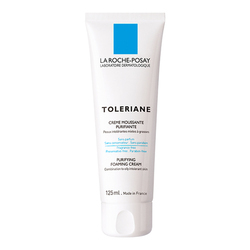 This product is a skin saver for people with rosacea. 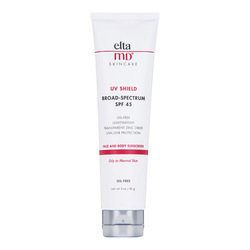 My Dermatologist reccomended it for that condition as I had a horrible case of rosacea in my twenties. I am now 41 and my skin is great. I often get complimented on my skin and lack of wrinkles. I beleive it's because of C-Scape. And now I have just saved an amazing amount of money by purchasing it from your wonderful company. I will tell my friends and people who comment on my skin where to get this product for a fair price. Thank you so much eSkinCareStore.com!!!!!!! Great product, it really works! Bon produit! Je l'aime bien. Good product, started as a reco from my Derm but it's less expensive here than at his office. It is light, non irritating and effective. I can always tell if I purchase something more than once that it's pretty good. I'm totally hooked on this product. Just started using it recently and it's really smoothing out my 52 year old skin! 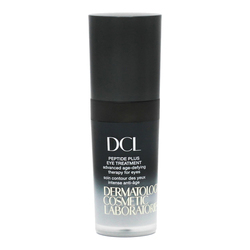 This product is truly the best c-serum out there. I've used it for years and I believe it has been great for my skin. Ive been using this for years. At first I only used it at night under my night cream. Now I use it morning and night. I have sensitive skin with redness. This is the best product I have ever used. I have been using this for almost 5 years and love it. I get compliments on my skin all the time.